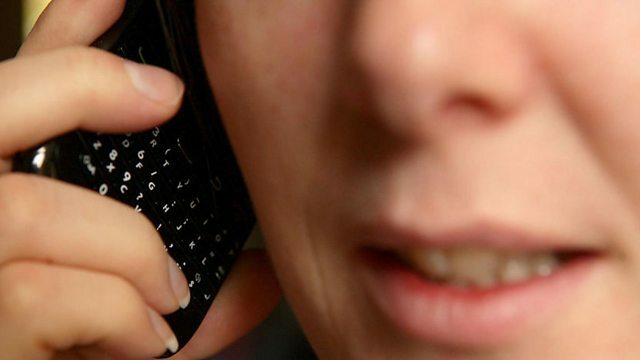 BBC Radio 5 live - Wake Up to Money, 23/11/2011, Should we get excited about the 4G network? Should we get excited about the 4G network? Rajesh Joshi, a technology podcast producer, explains all the fuss over 4G and how it should make it easier and faster to access the Internet on your phone and other devices when you are out and about.